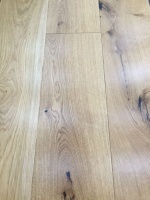 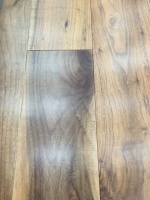 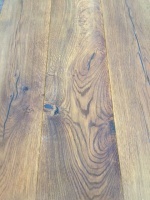 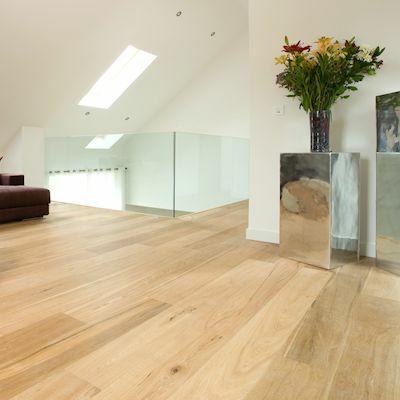 Engineered wood flooring gives you the same look as solid but offers a more versatile range of fitting applications. 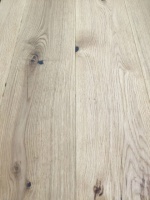 Many of our engineered products are wider than our solid boards due to the extra stability given from the plywood substrate. 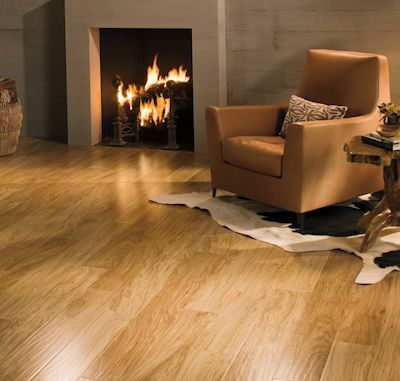 This additional support allows the use of under floor heating systems, and helps in areas of higher heat and humidity. 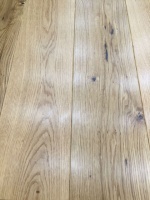 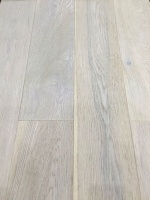 Engineered flooring is generally supplied in longer lengths to reduce fitting times and may be fitted 'floating' again reducing fitting time.